Hans Hickler is founder and CEO of Ellipsis Advisors. He is an Executive coach and also acts as advisor to CEOs globally – Having spent almost 15 years as a CEO in numerous regions, he offers his advisory services to CEOs of multinationals, to entrepreneurs and social entrepreneurs. Hans is a speaker on Values-based leadership and social inclusion in business models. Hans answers the 20 questions on Leadership Development. 1 – Do you believe emotional intelligence is a skill that can be developed? It is definitely a critical one. In general, we talk (transmit) more than we listen (receive) and having n awareness to listen, be present and get input as part of our leadership process is important. Is it the most important? I’d say its up there along with generating trust, transparency, vision, motivation. 3 – Should leaders take action to create a “happy” environment for their people? I think leaders should create a work environment that is conducive to productivity as well as conducive to employees’ well-being. This includes happiness, but also safety, comfort, networking… Creating a good environment that motivates employees, collectively and individually is a function of the physical environment and the leadership environment that a leader creates. 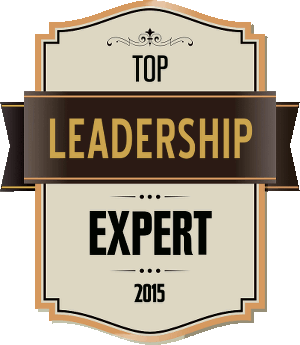 4 – How do you get leaders to realize that they need to develop further? 5- Should “high potential” employees know of their status? Definitely. If you are having performance management discussions with your employees, they should know exactly how you feel about their performance and their potential for advancement. And they should know what they need to do to meet your expectations and their objectives. Having said that, there is a difference between individual feedback, and broadcasting a select group of high-potentials to the organization. I have seen organizations do that that and I completely discourage it. 6 – What are the workplace behaviors you have observed that have the most negative impact on organizational success? 7 – What have you found is the biggest hurdle to getting Succession Planning implemented? 8 – How often should Talent Review meetings occur? 9 – Should Talent Profiles (internal resumes) include a photograph of each employee? No. Why is this necessary other than opening doors for discriminatory practices or perceptions. 10 – Can you teach old dogs new tricks? Yes. If the dog is willing to learn new tricks, are hungry for change or opportunity. 11 – Is relationship building the cornerstone of successful Leadership? It is definitely one of the key cornerstones to leadership. I spend a lot of time coaching on the importance of good networking as a critical component to being able to effectively do one’s job. Networking is not about career building. Its about recognizing that we do very little alone; that we depend on others in our company, outside our company to get things done, to learn, to gain perspective. 12 – Leadership Lessons from the Movies – what’s your favorite Movie? One of my favorites is The Big Lebowski. There are lots of subtle lessons in that movie, often taught in not so subtle ways. The importance of listening, think before acting, don’t take yourself too seriously, know what you stand for. 13 – Are Leaders Born or Made? Both. I think some people have the knack and the desire to lead while others are not inclined to, not excited by the prospect. But I do believe that if someone wants to become a good leader, with the right elements, they can – desire/hunger, empathy and courage to show your vulnerability, desire to learn, seeking good leaders to work for, valuing diversity of experience, building a network of mentors, copying shamelessly, willingness to hire people better than themselves. Be a good follower – I believe that to be a good leader you have to be willing to follow, to learn how to make your leader successful and to want to do that. 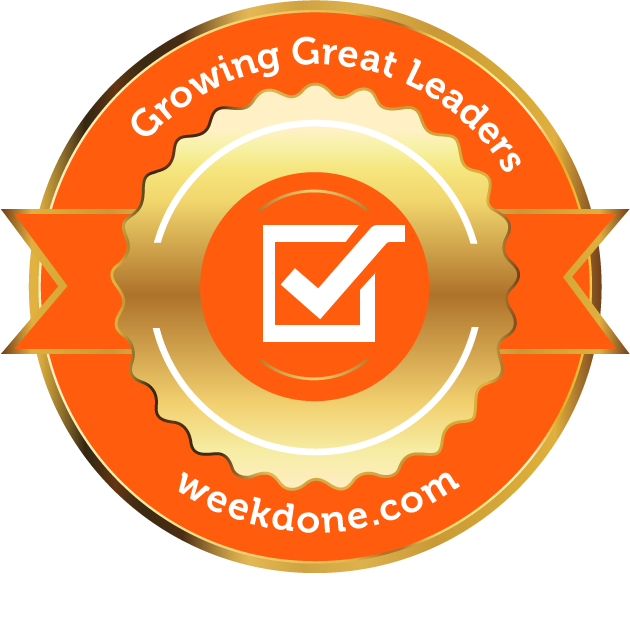 14 – How are you using Social Media for your personal leadership development? I am a huge Linkedin fan. I join groups and read articles and postings daily – I dedicate at least 30 minutes a day to reading and networking with colleagues on Linkedin. I spend another 30 minutes a day reading news content on the internet through news aggregation apps. I plan one webseminar /qr. 15 – Leaders Develop Themselves First! Don’t You Agree? Not sure about first but I am a firm believer that learning should never stop. I haven’t met a great leader who doesn’t read voraciously, who isn’t constantly searching for new perspectives. I believe great leaders have an inherent self-improvement plan – they may not articulate it but when you observe them you see it – they are curious by nature, look for perspective, look for new ideas and how those can be adapted to fit their needs and opportunities. 16 – Can you train people to be authentic? 17 – How important do you think it is to prepare the next generation for leadership before they enter the workplace? Extremely. Good leaders bring with them a combination of experience, skills, values and style. Some elements of all of these happen in the workplace and with time; but all of these also manifest themselves before entering the workplace. In fact, as our world becomes smaller, as global imperatives touch all of us, as business becomes more global, and as awareness of social imperatives grows, we find that preparing the next generation earlier for new doctrines of leadership becomes more critical. 18 – Can a manager be a coach? 19. How does internal training compare to external training? 20. What have you found to be the most effective methods for maximizing the “stickability” of learnings from leadership workshops and other educational events? Engaging learning, applicable to my job. Going through the training with people i respect and admire and people I work with (if internal training). In all cases, if the training is applicable, either through tailored case studies or relevance to the job. Finally, most important is that as managers, we take ownership for the training plan of our employees right alongside them. We are part of developing the training plan with them, and we follow up and discuss learnings, make sure that real situations in the workplace are discussed in context of training that was received.